2. IS THIS ANOTHER FAILED ROMANCE? The aim of the Turkish Foundation of Family Medicine (TAHEV) is to conduct scientific research and educational work particularly in the field of family medicine and also in the field of medicine as well as to support sustained efforts and to raise awareness of the community. Knowledge can only be debated if it is written, developed by others, and transmitted to future generations. 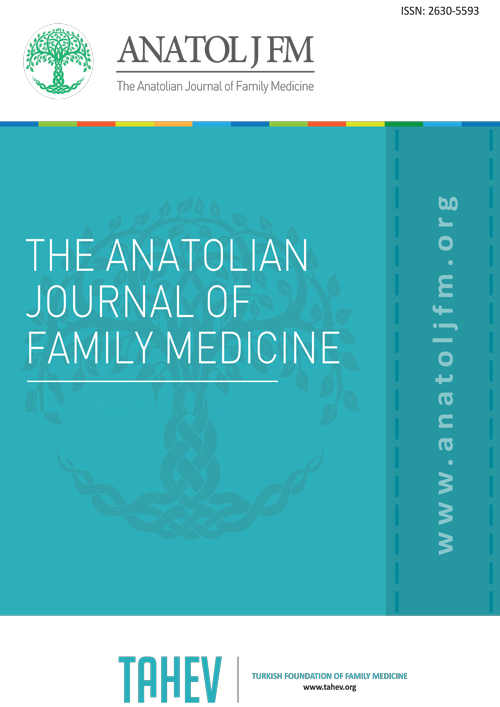 For this reason, as TAHEV, we are living with the enthusiasm and rightful pride of saying hello to you with "The Anatolian Journal of Family Medicine" in the eighth year of our foundation. Everything is being consumed quickly, especially information is rapidly being produced and consumed with the introduction of the Internet. In this context, the challenge with a new journal is to lay behind the experience, power and expectation that has accumulated over the years since the foundation of TAHEV. 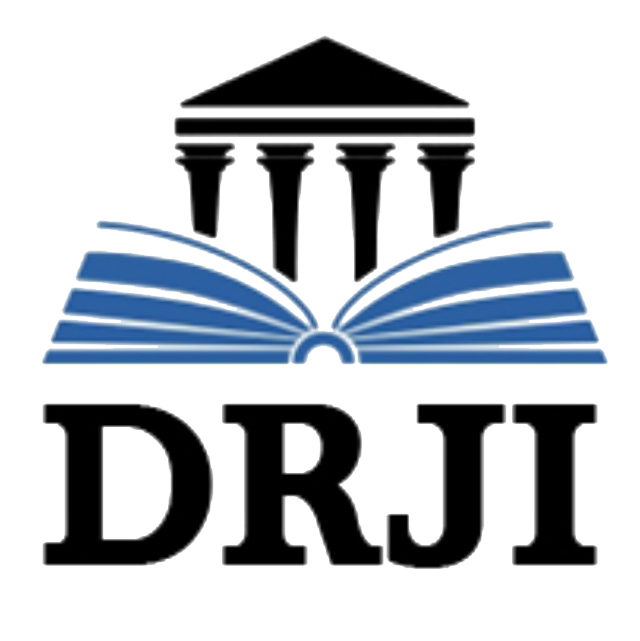 Our goal is to produce a comprehensive, original, regular and permanent journal as well as to take place in national and international indexes. The well-known leaders of family medicine in Turkey as well as in all over the world establish the advisory board. Also, there would be a special advisory board which can change with every issue of the journal when we get support from different referees who are experts in their field and we will publish these contributions as a separate list of names in each issue. Since family medicine is a kind of general medicine, we aimed to give place to all kinds of subjects such as topics related to daily practice and family medicine education. 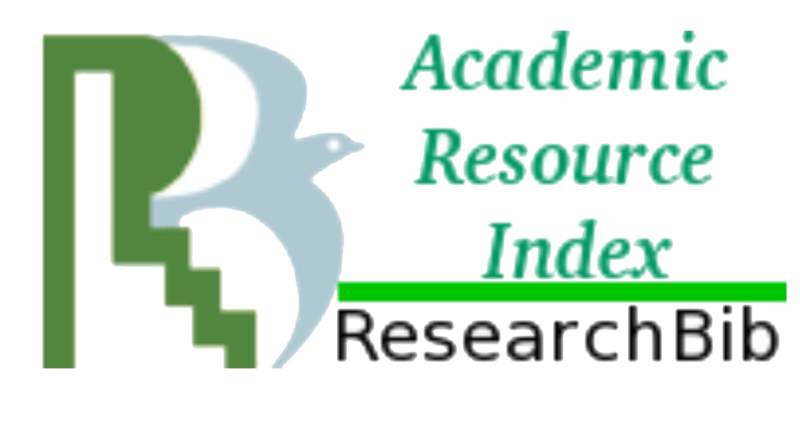 Our journal will always welcome interdisciplinary researchers and other disciplines. With our belief that has always been, from now on, always together for the pursuit of the best.